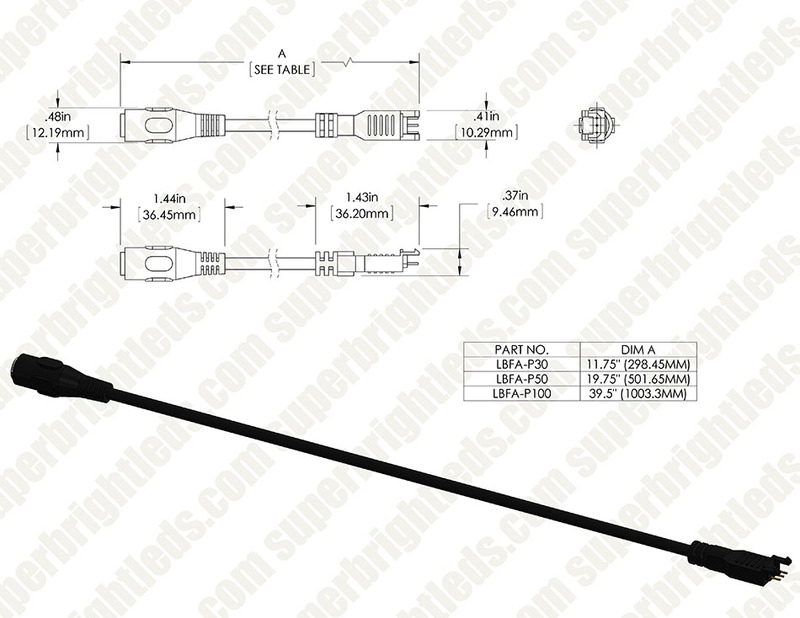 LBFA-Px power connector for LuxBar series light fixtures. 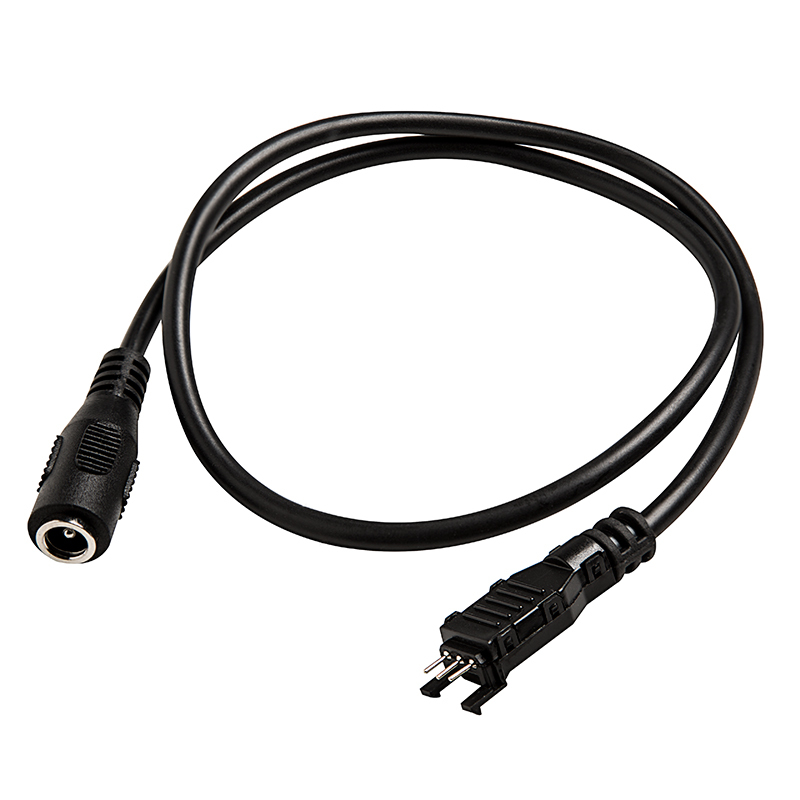 Provides power using 5.5mm barrel plug found on all CPS power supplies. Available in 11.8in (30cm), 19.7in (50cm), or 39.3in (100cm) length. The prongs used are extremely delicate and break off super easy. If it were not for that, my rating would be 5 stars! Take great care with those prongs!!! 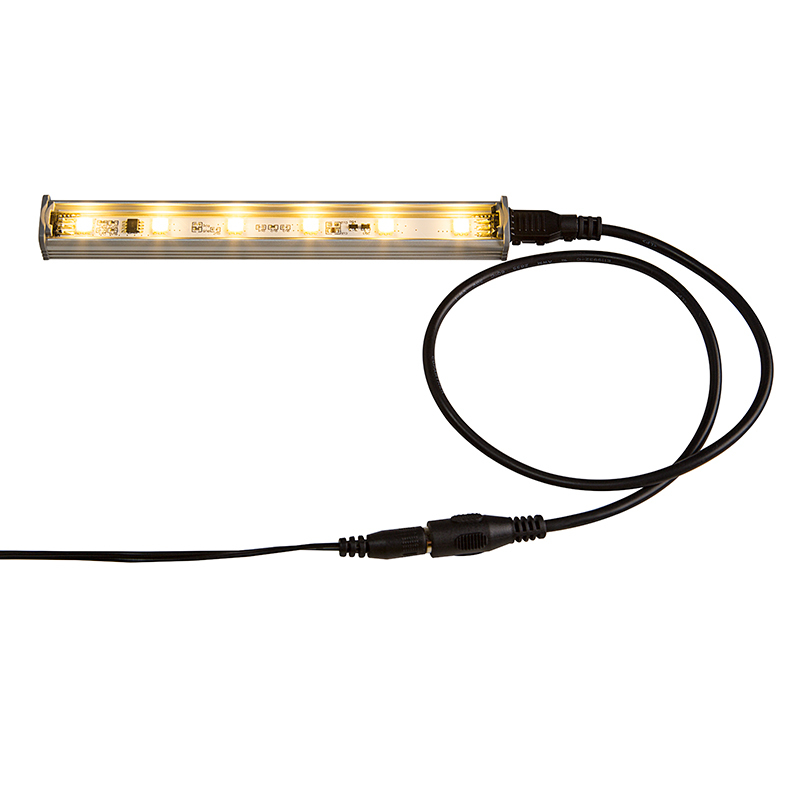 You should change the connector style to a USB type connector for your Lux Bar lights. Lets say the connector do not attached very securely to the Lux Bar and are easily disconnected with the least pull. NOT A GREAT CONNECTORS FOR THESE LIGHT BAR. LIGHT BARS ARE EXCELLENT....CONNECTOR VERY POORLY MADE. The only thing that would make it awesome is having a better and tighter connection (screw coupling?) to make this product amazing with the power supply. Design is good, connection to lights are cumbersome as pins do not line up and bend easily.